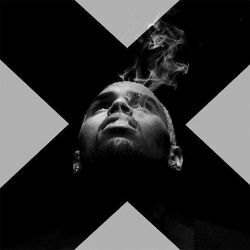 Singer Chris Brown tweeted his support for gay rights on Monday, along with a link to an AllOut petition to help gays under attack in the African nation of Cameroon. Wrote Brown: "Love is not a crime. Gay or straight. Love who u wanna love. Stop the hate & sign here http://bit.ly/19BPAbF #Unity"
Brown has been under fire in the past for using anti-gay slurs. In June, however, he announced a single in support of a UNITY campaign encouraging "all races, genders, sexes, (everyone) gay or straight to love each other!"